Earlier this year, the Charles County Sheriff’s Office began the process of implementing legislation that was signed into law regarding tow services in Charles County. Beginning on January 1, 2019, the new code will be strictly enforced. 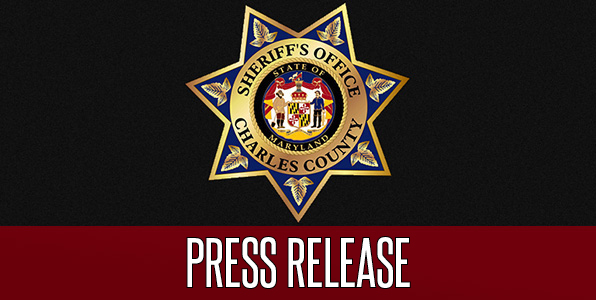 House Bill 1320, which passed in March 2017 and was initiated by Sergeant Jon Burroughs of the CCSO Traffic Operations Unit, ensures oversight and regulation of towing operations within Charles County. In order to operate within Charles County, tow companies must now complete and submit the application for tow service operating in Charles County, MD. Completed applications and proof of payment can also be submitted in person to the Charles County Sheriff’s Office Tow Program Coordinator at 10435 Audie Lane, La Plata, MD 20646. Hours of operation are Monday through Friday, 7 a.m. to 3 p.m., excluding holidays. For additional information, the Tow Program Coordinator can be contacted via e-mail at towing@ccso.us.